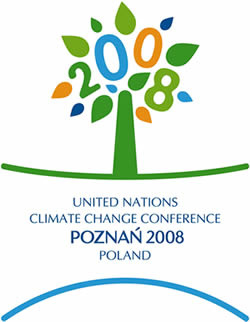 One year after the climate conference in Bali (2007), the UN climate conference in Poznan in December 2008 marked only a stopover on the way to the next major conference in Copenhagen, 2009. a new climate agreement. Politically, the conference in Poznan was overshadowed by negotiations in Brussels on a new climate and energy package of the European Union. On many points of detail, however, the climate negotiations in Poznan did move on. Therefore it is worth looking into negotiating texts and individual agreements. Click here for the analysis “Pit Stop Poznan” by Santarius Tilman and his colleagues, a shorter version of which was published in the Journal for European Environmental & Planning Law (JEEPL).